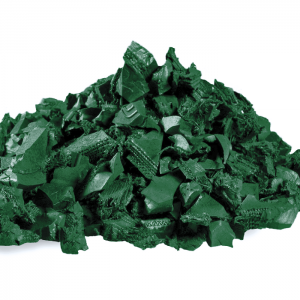 Best Rubber Mulch® offers high quality, long-lasting rubber mulch at affordable, factory direct prices. Our excellent customer service has earned us a reputation as one of Indiana’s top rubber mulch suppliers. 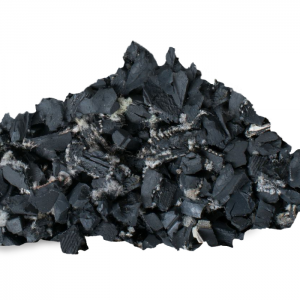 Our environmentally friendly rubber mulch is made from 100% recycled tires and is 99.9% wire free. We deliver throughout Indiana, including by not limited to Indianapolis, Fort Wayne, and Munster. Because we ship our mulch directly from distributors, we pass the price savings down to our customers. Use Best Rubber Mulch® for residential and commercial playgrounds or landscaping. Rubber mulch is an ideal surfacing option. Choose from a variety of colors, sure to complement any play surface.